Women United (WU) is a group of philanthropic leaders dedicated to making a lasting difference in the Bismarck-Mandan community. Through the WU, women volunteer, network, and develop professionally while advancing the common good in education, income, and health. 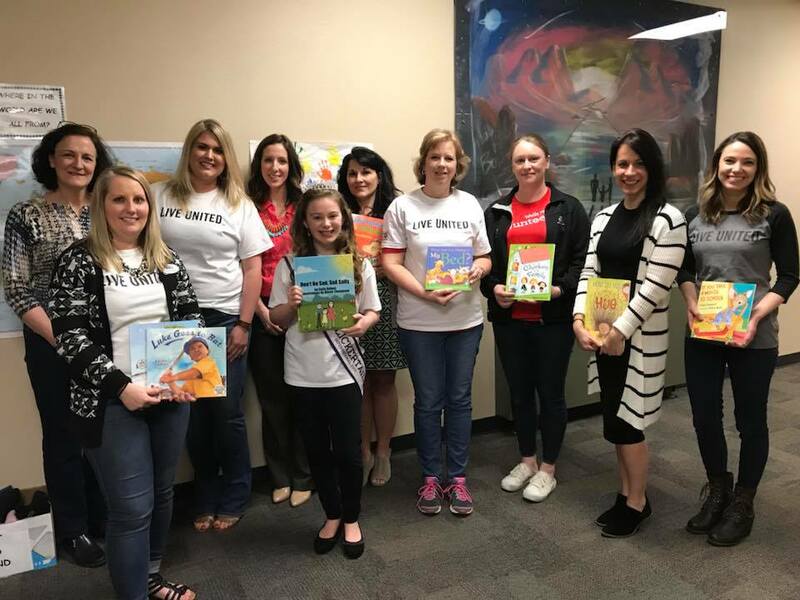 The WU raises awareness and dollars for Dolly Parton's Imagination Library and the United Way Backpack Program, and provides hands-on support to struggling students through the Adopt-A-Classroom program. Together, we use our collective power to drive real impact. OUR WORK: We give, mentor, network, learn, advocate, share, care, volunteer, and solve! OUR MISSION: To challenge, empower, and unite women to advance the common good in our communities through leadership, fundraising, and community service. WU members lead by example. By giving to United Way at the Leadership Giving level of $500 or more annually, these truly extraordinary women come together to celebrate philanthropic leadership and what’s possible when we advocate for lasting change in our community. For volunteer opportunities, visit volunteerbisman.com. Check out our 2019 Calendar of Events! Questions about Women United? Please call 701.255.3601 or email marketing@msaunitedway.org.